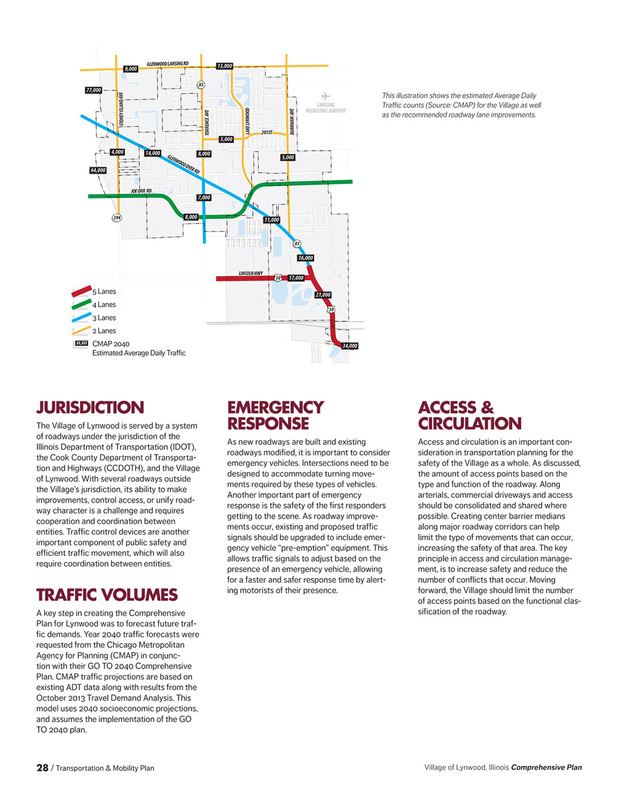 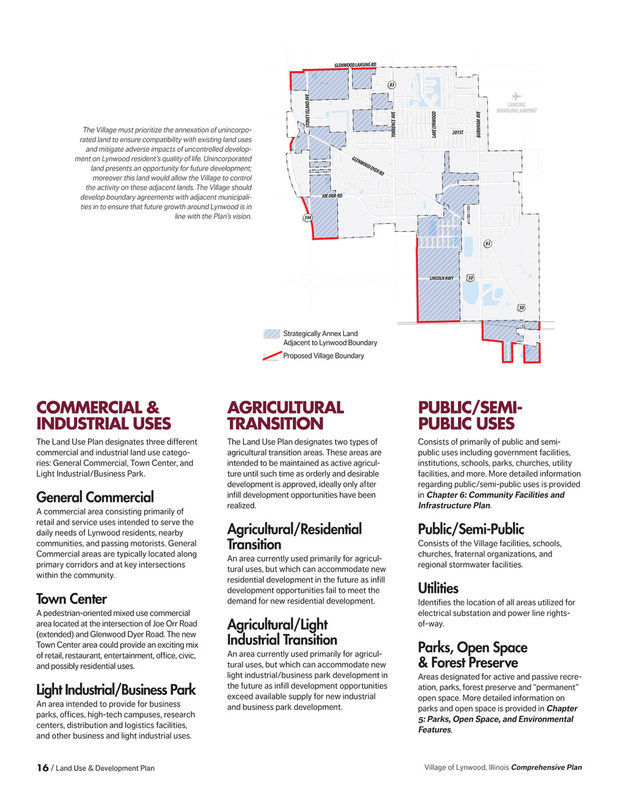 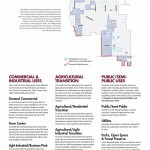 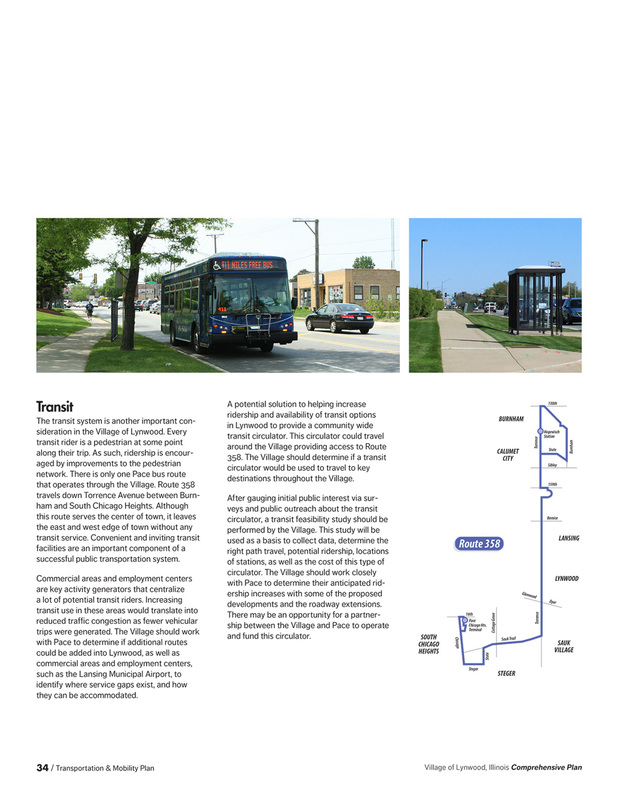 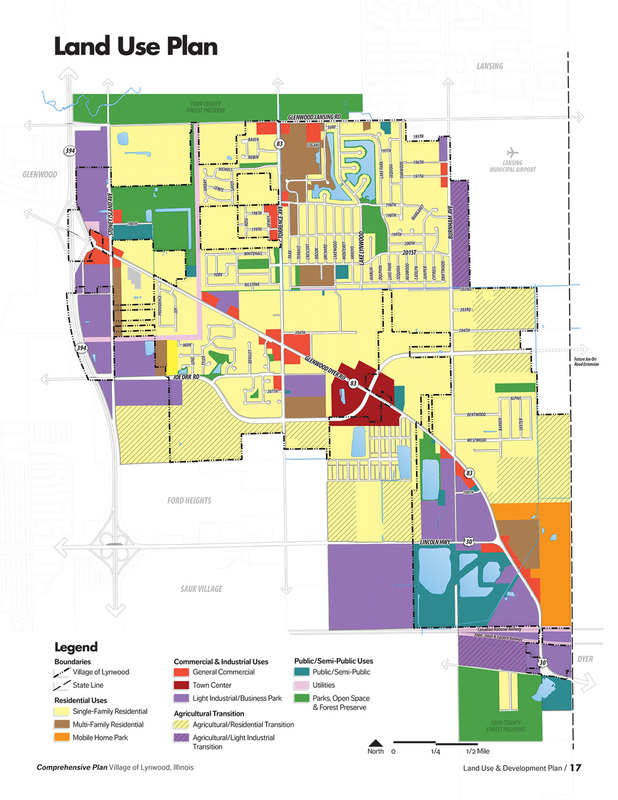 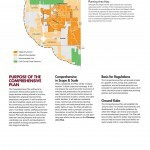 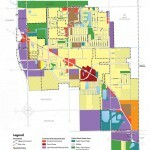 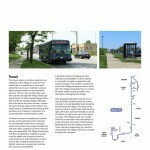 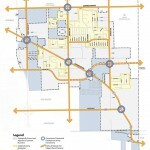 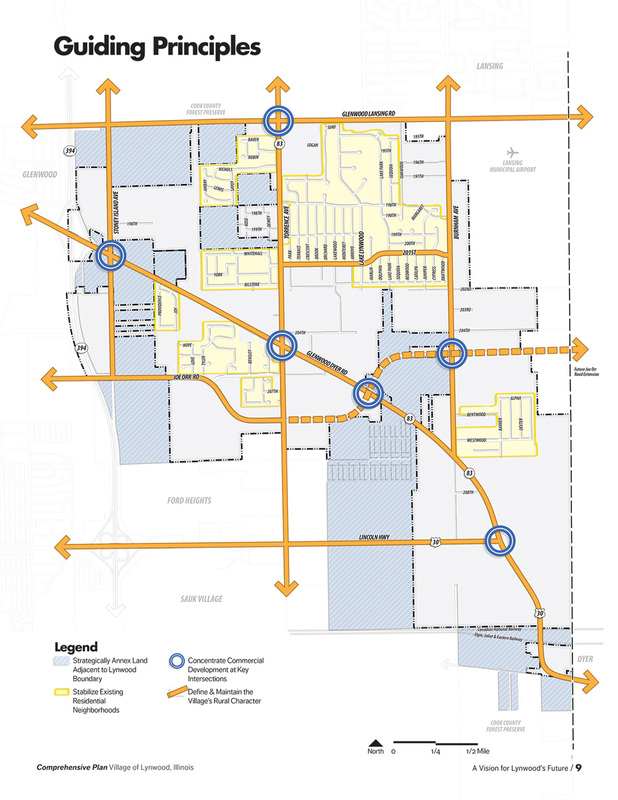 In 2012 the Village of Lynwood had no formal city plans in place. 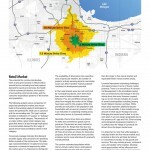 Prior to the economic recession of the late 2000s, the relatively rural Village, located in the southern Chicago suburbs and bordering Indiana, had been projected for major growth. 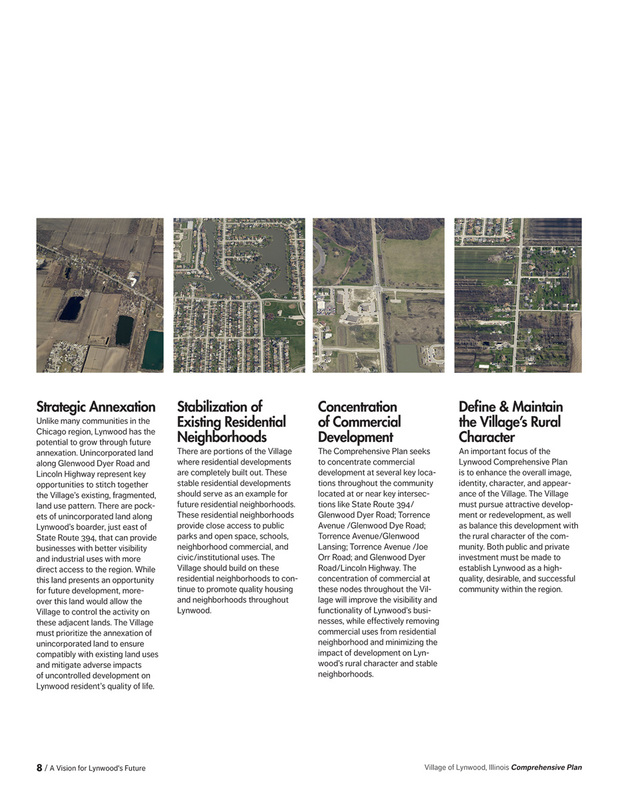 The collapse of the housing market; however, protected Lynwood from aggressive expansion, leaving a rural bedroom community proud of its natural landscape. 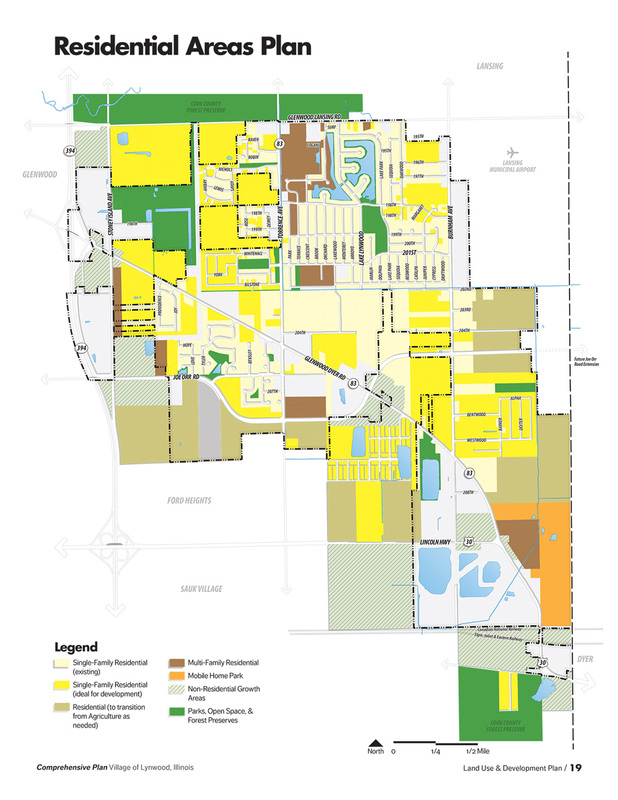 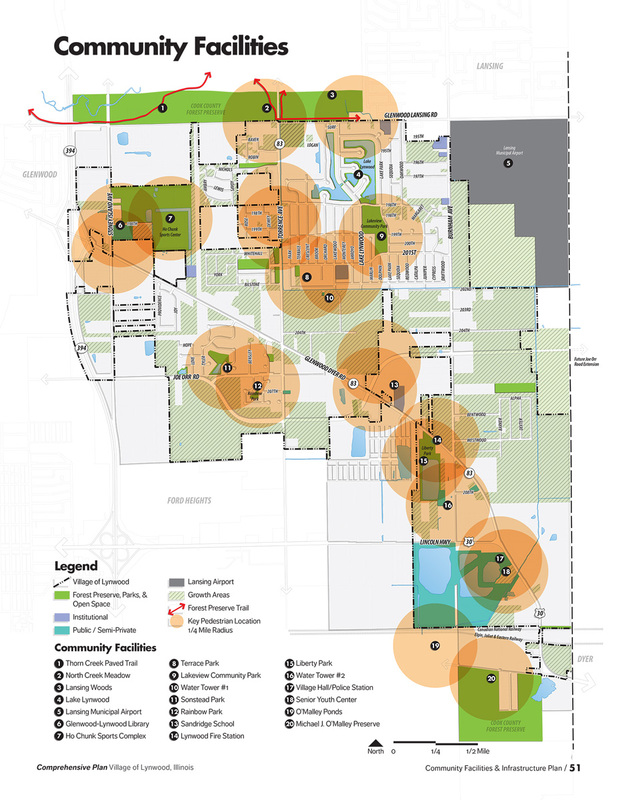 Facing more manageable growth following the recession, the Village sought the development of a formal comprehensive plan to guide growth while protecting those assets the community most values. 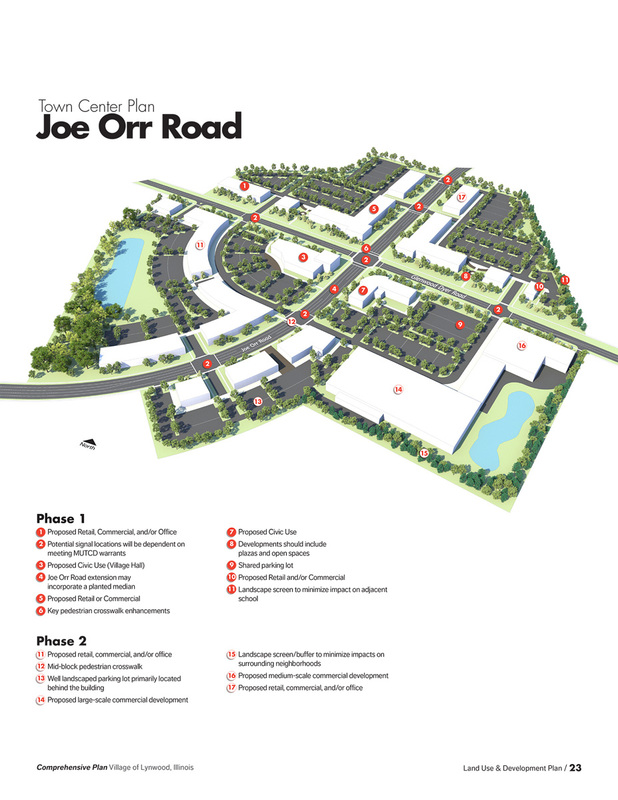 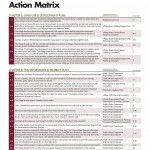 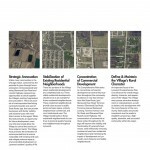 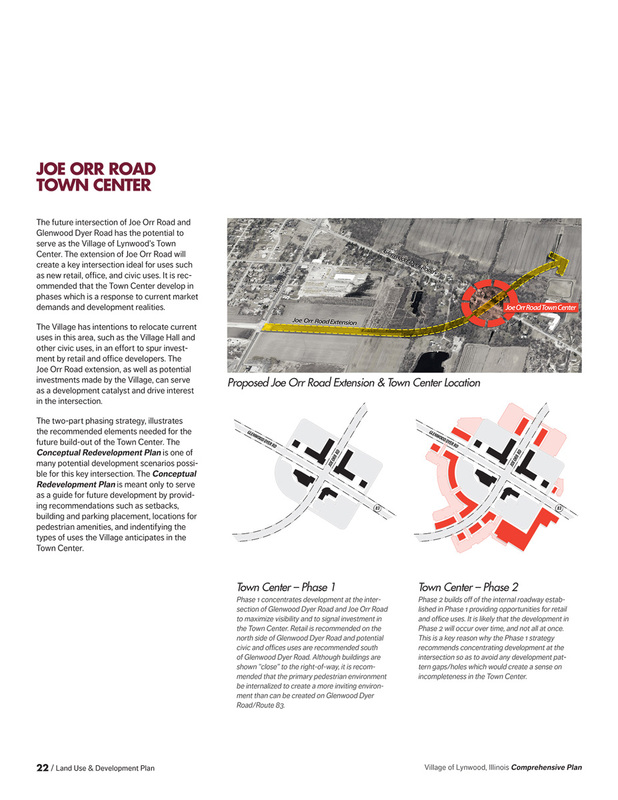 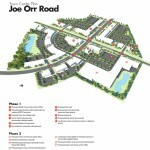 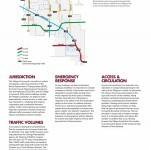 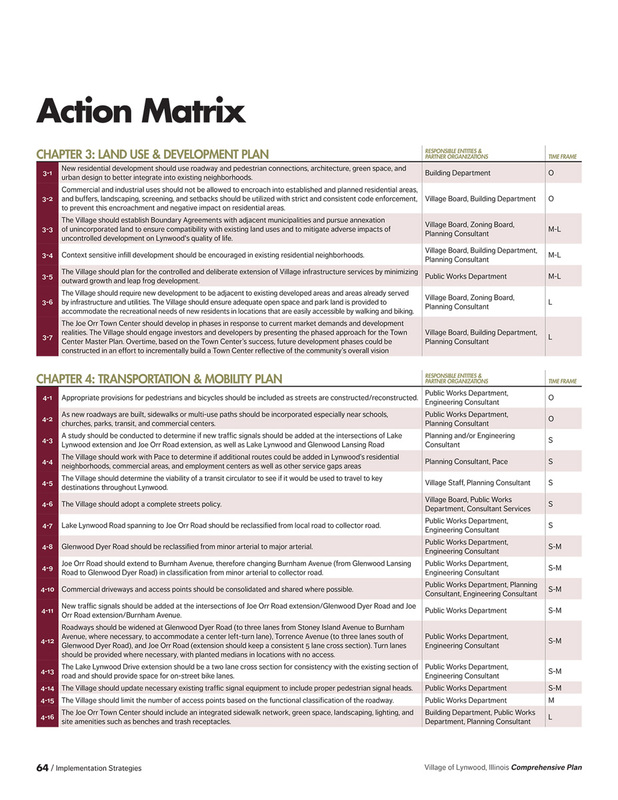 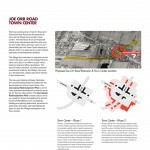 Designed for a municipality with less experience in official planning efforts, the comprehensive plan included 4 guiding principles to lead Village staff: strategic annexation; stabilization of existing residential neighborhoods; concentration of commercial development; and define & maintain the Village’s rural character. 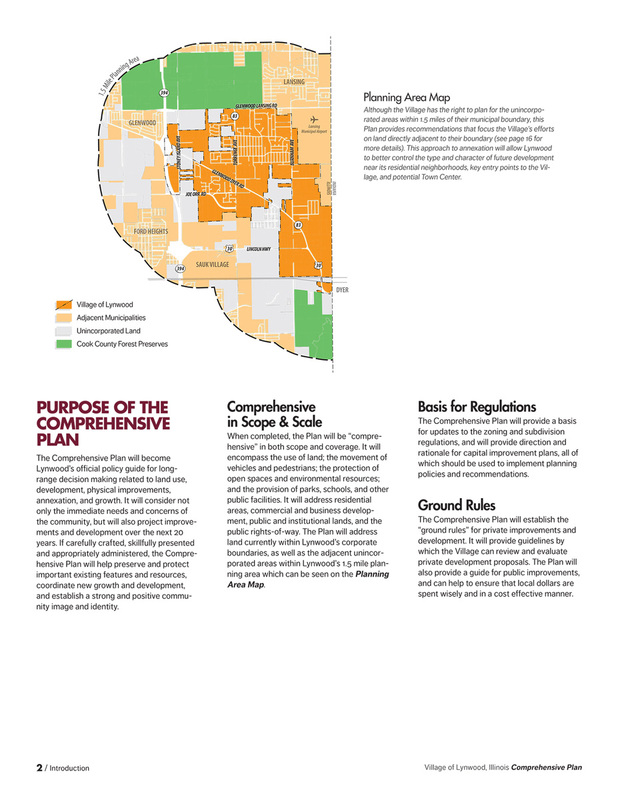 Understanding the community’s emphasis on preservation of its rural environment, the document includes phasing plans for smart growth, allowing Village staff to easily implement the plan and maintain those elements most important to the Village of Lynwood.